Weight: 3.6kg / 7.94 lbs. 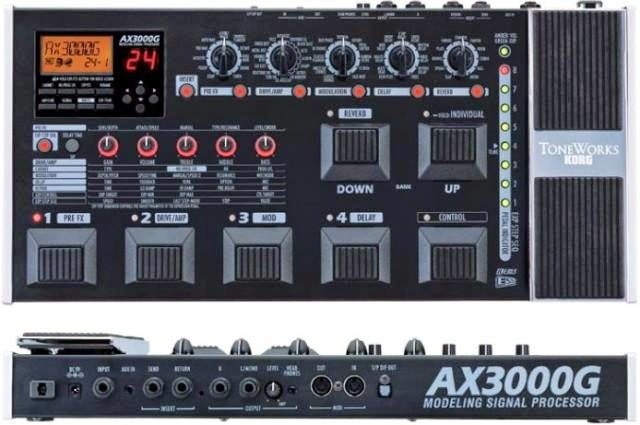 The AX3000G SoundEditor is an application that allows you to edit all the parameters of the AX3000G from your computer. 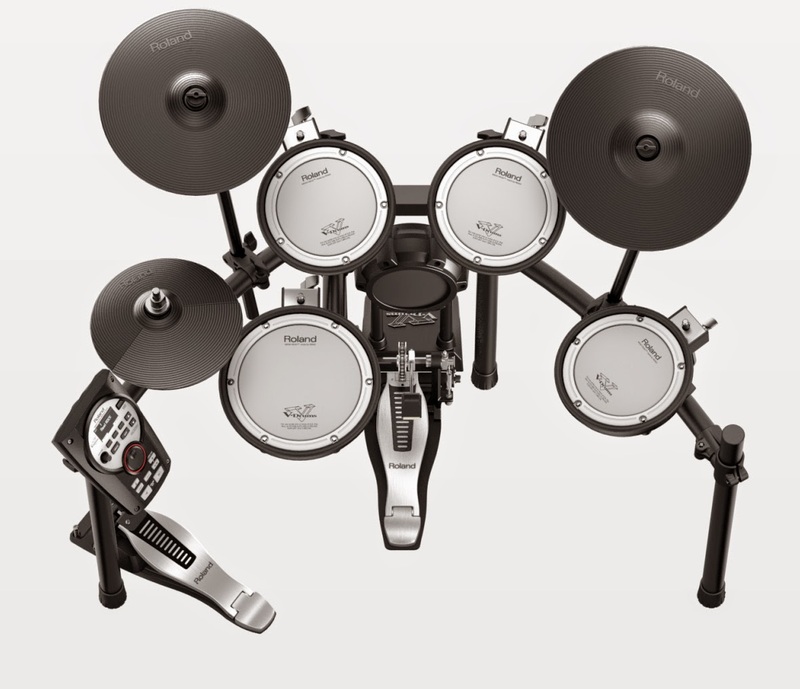 The edits that you make are immediately sent to the AX3000G so that you can check the sounds as you edit them. 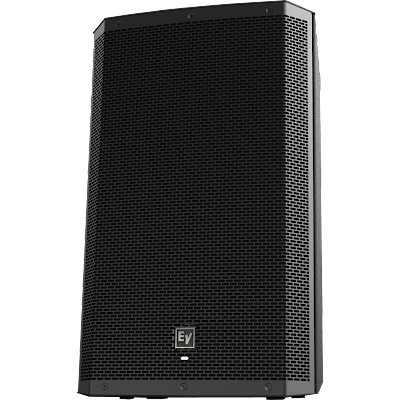 Since the AX3000G SoundEditor can graphically display many parameters at once, all the capabilities of the AX3000G can be handled easily. When finished, your programs can be written to the AX3000G or to a file on your computer. The AX3000G SoundEditor file formats, AXP and AXG, are the same in Windows and Mac OS X, so you can transfer the files between these two platforms. 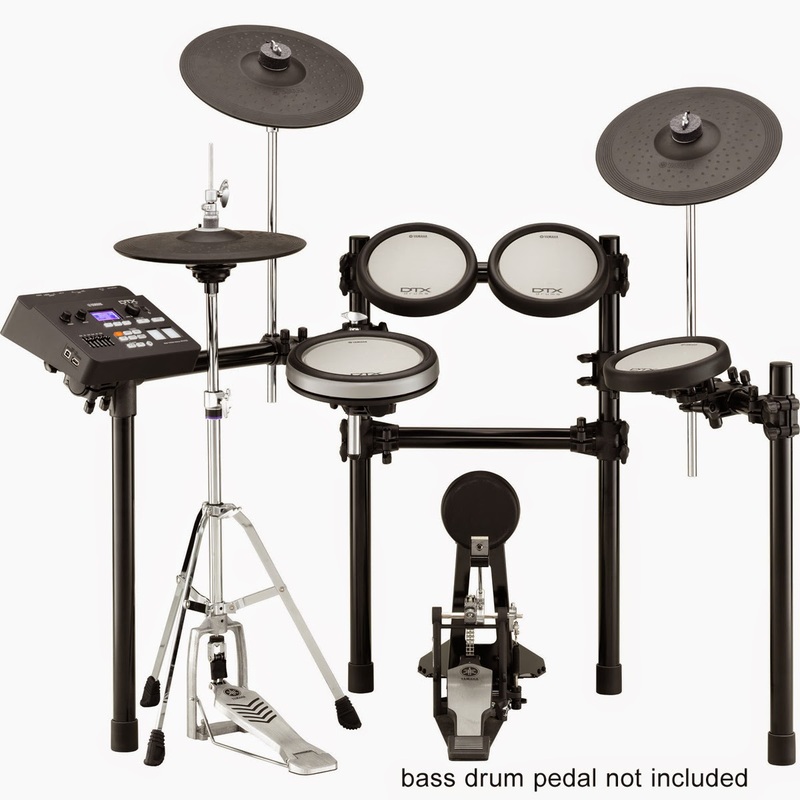 The AX3000G SoundEditor is a useful librarian for managing all your sounds and settings. Whether you’re a stunt DJ throwing multiple elements into the mix, or keeping it real simple, there is a USB-ready VMX mixer for you. The VMX1000USB packs an ample 7 channels, the VMX300USB has three and the VMX200USB and VMX100USB each have two channels. They all feature super-smooth ULTRAGLIDE faders with up to 500,000 life cycles and a VCA-controlled crossfader for utmost reliability and smooth audio performance. 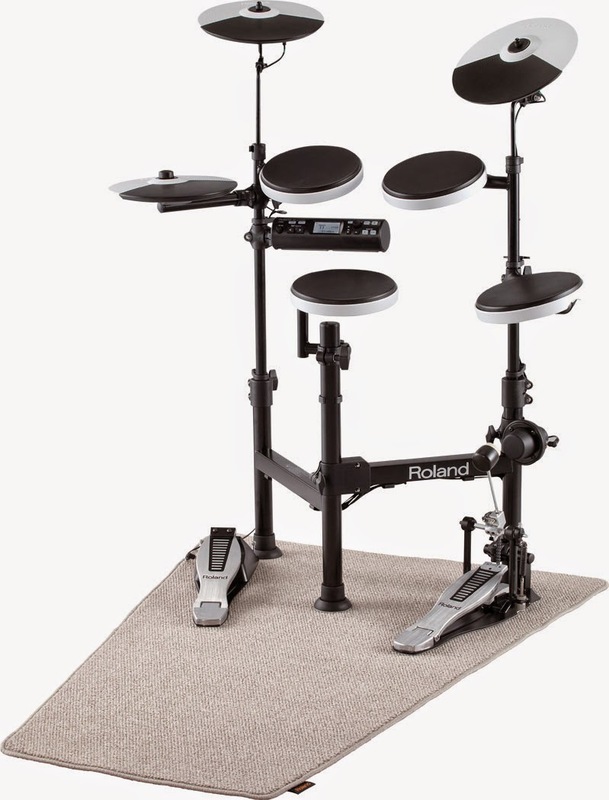 Their adjustable crossfader curves let you quickly adapt to various mixing styles. The VMX1000USB, VMX300USB and VMX200USB all feature BEHRINGER’s awesome XPQ stereo surround effect will give your mix an unmistakable finishing touch. These three models also give you a 3-band kill EQ, Gain control and precise level meter per channel. 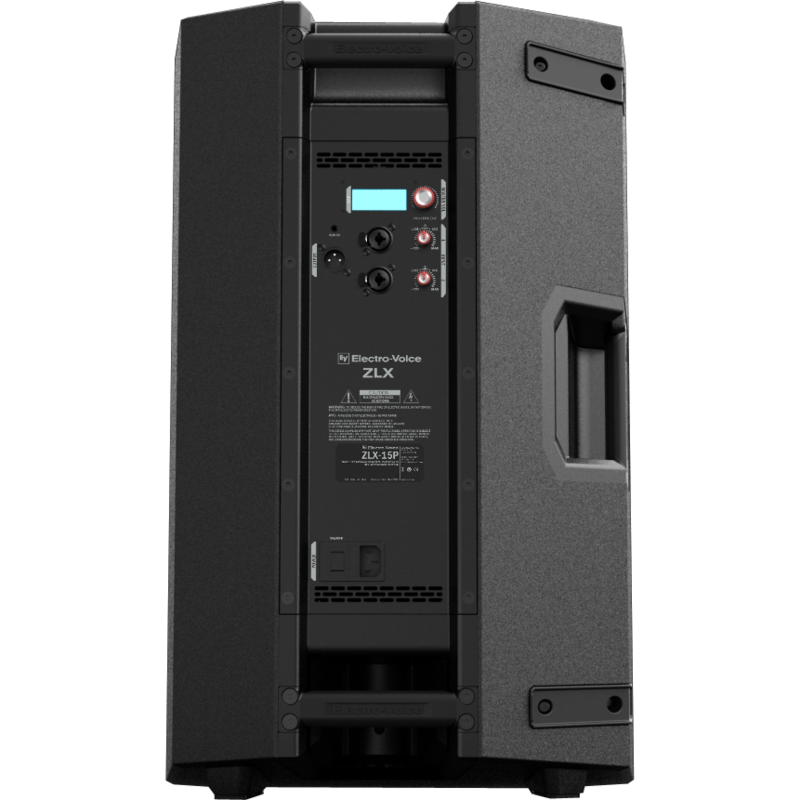 The VMX1000USB additionally has an EQ on/off switch on stereo channels. 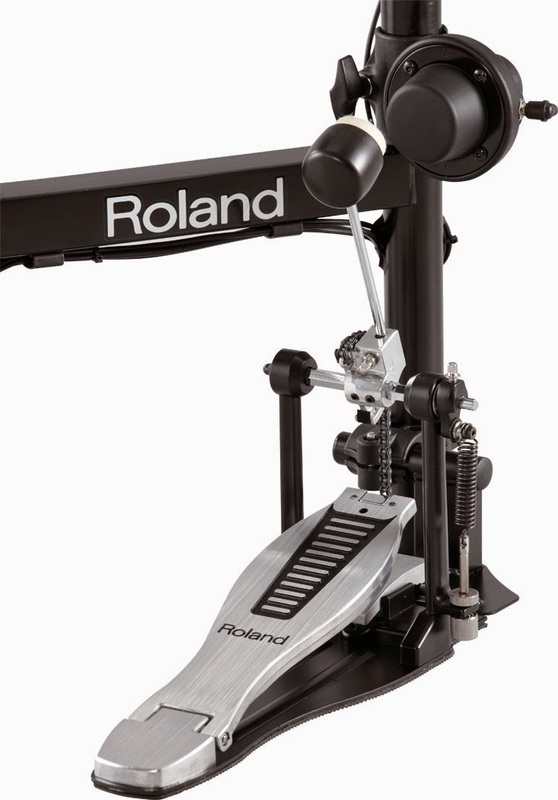 There is also a monitor function with PFL/main balance control & split option and auto-talkover function with separate depth and sensitivity control. 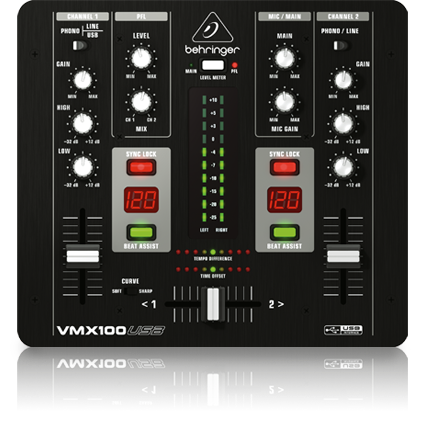 Meanwhile, the VMX100USB features the most simplified controls, with a 2-band EQ and level meter for MAIN output. When you hook up with a VMX mixer with USB connectivity, you’re adding the ultimate modern touches to your rig at a price that will leave you with cash to spare. 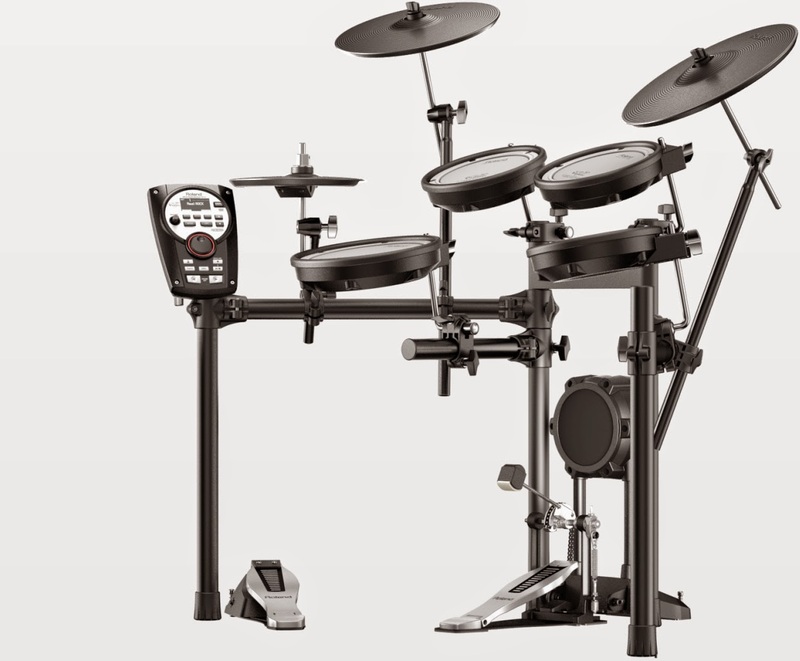 Their superior build quality and rugged components mean these mixers will serve you well for years to come. Drop in at your nearest BEHRINGER dealer and find out why so many DJs are making magic with BEHRINGER. 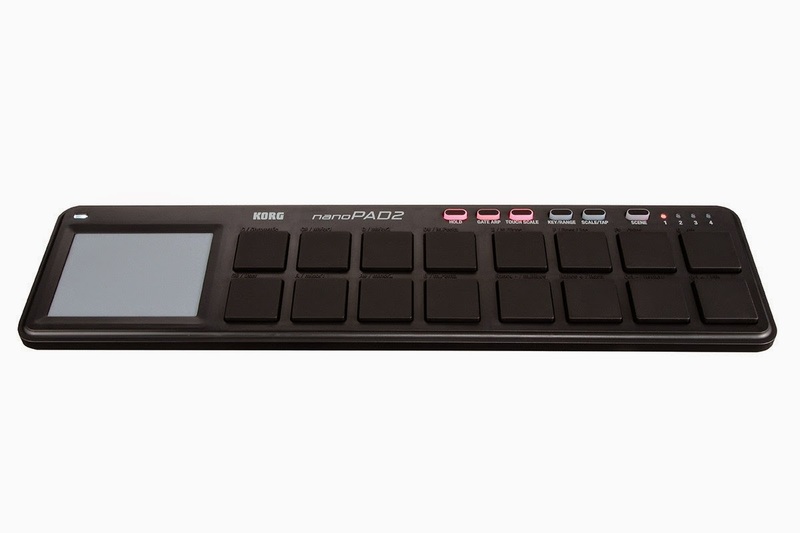 The Mini Keyboard controller for IPhone, IPod Touch, IPad and Mac / PC. 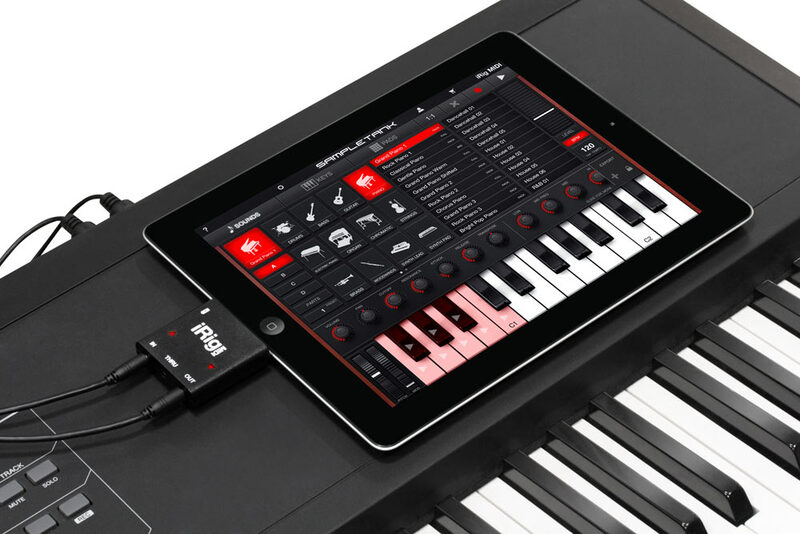 iRig KEYS is the first ultra-slim and highly portable universal MIDI controller keyboard for iPhone, iPod touch, iPad and Mac/PC. 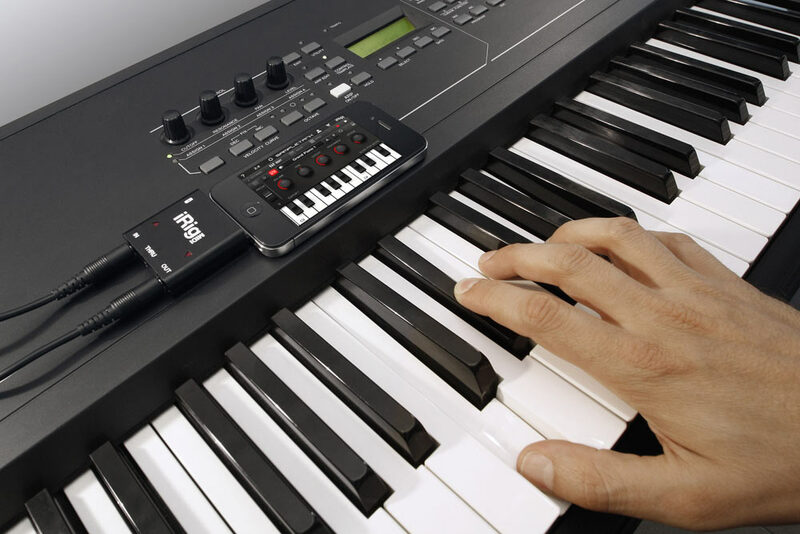 iRig KEYS connects directly to the iOS device's connector, 30-pin connector, or the USB port on your Mac/PC. 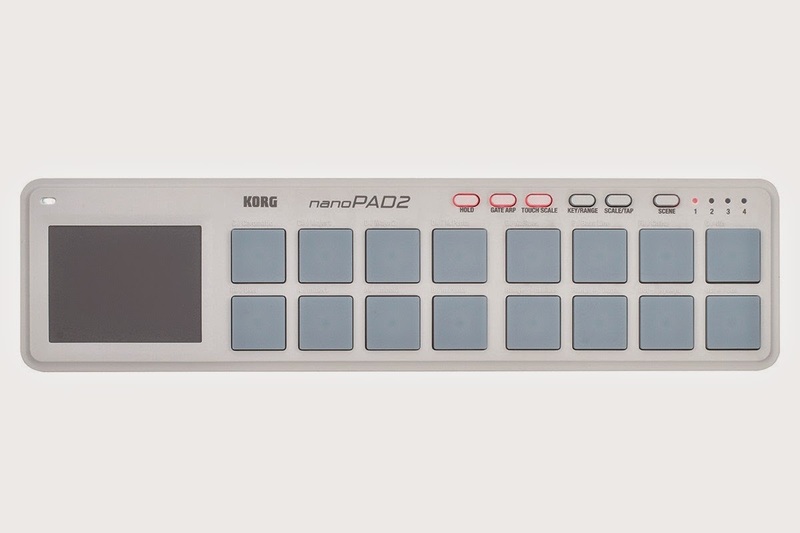 It features 37 velocity-sensitive mini-keys — a full 3-octave range plus one note — takes up minimal space on your desktop and can easily fit in a backpack or a carry-on bag. 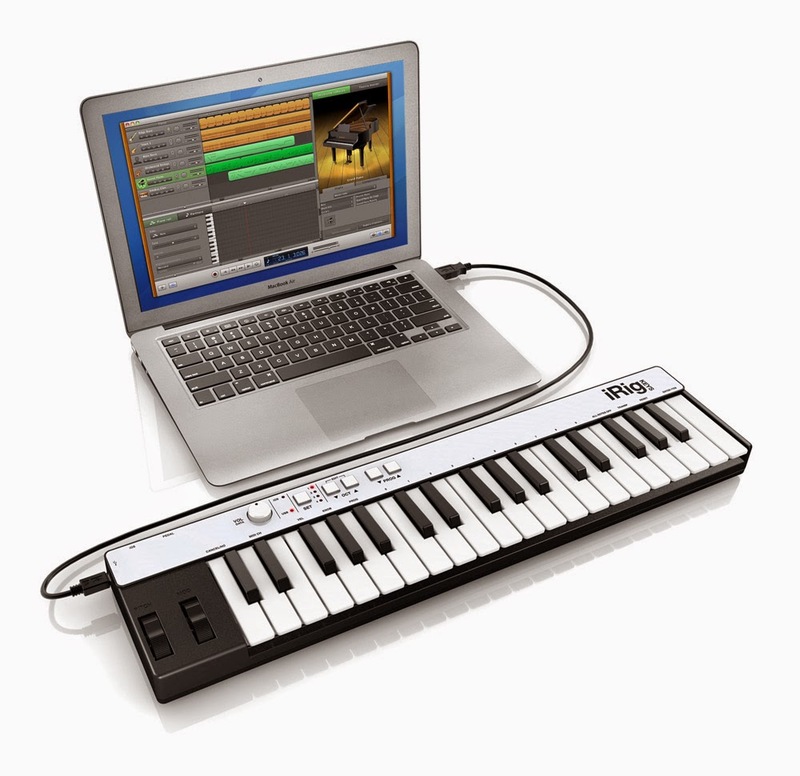 iRig KEYS is MIDI and USB class compliant for a true plug-and-play experience both with iOS devices or Mac/PC. No additional apps, software or drivers are necessary to get it up and running. 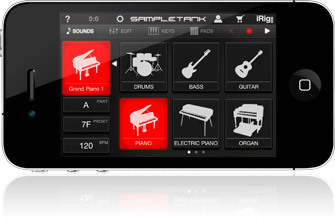 For total mobility, iRig KEYS is also an ultra-low power consumption unit. 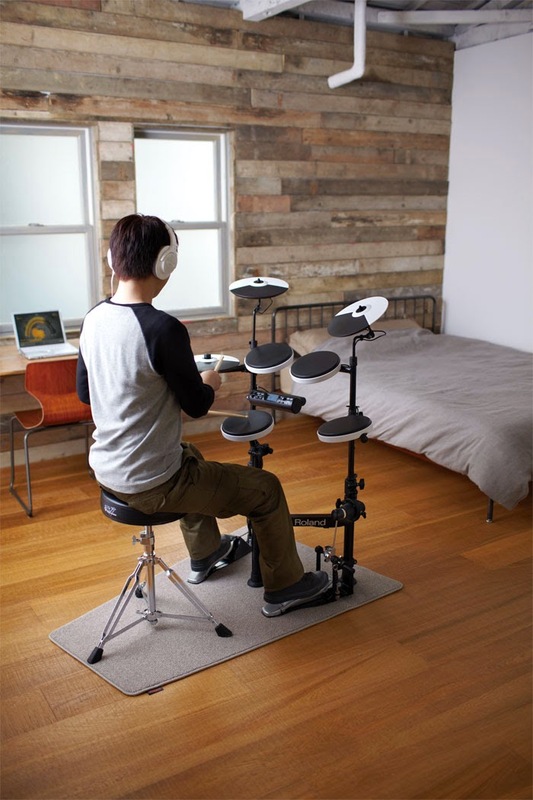 When hooked up to an iPhone/iPod touch/iPad, it can be powered by the device, and for longer playing sessions it can be powered by the available USB port. When connected to a Mac/PC, the USB port powers it. 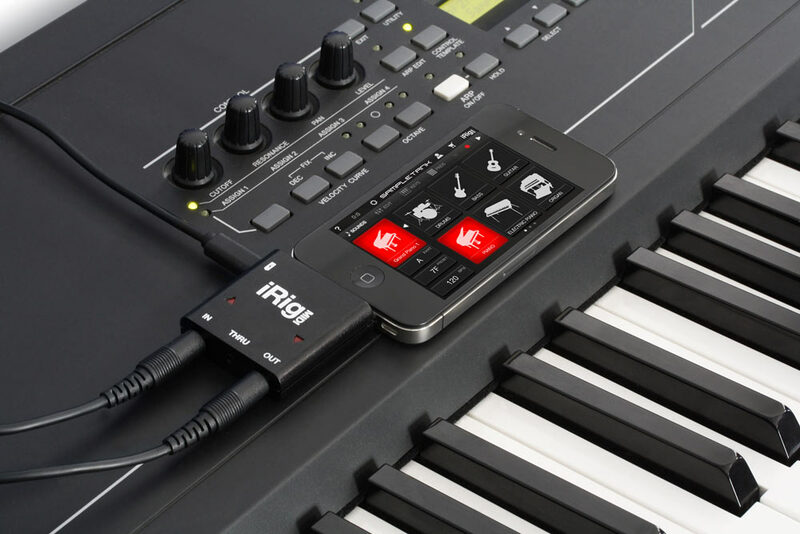 iRig KEYS is the ultimate portable companion for keyboard players and producers. Use it any time and anywhere inspiration strikes you... simply hook it up to your device or computer and start playing. 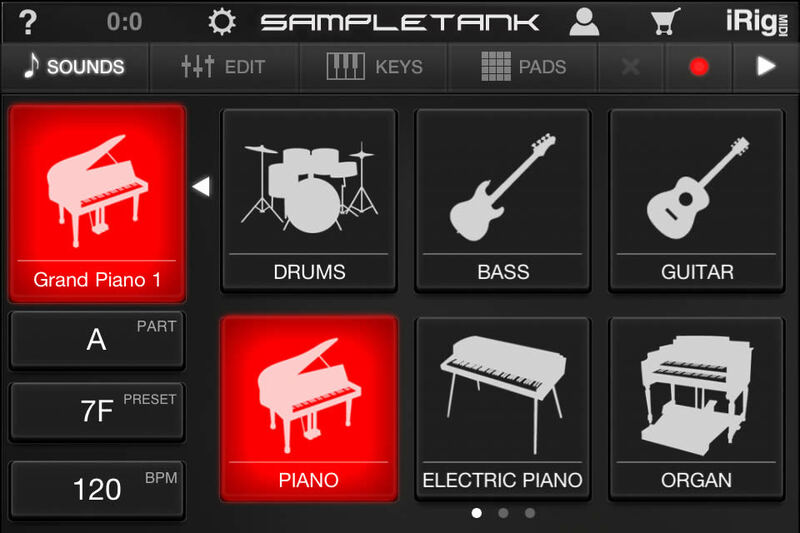 You can use iRig KEYS for live performance, for songwriting and composition with the included apps and software, or with a multitude of other MIDI-compatible instruments and recorders on any iOS, MacOS or Windows system. 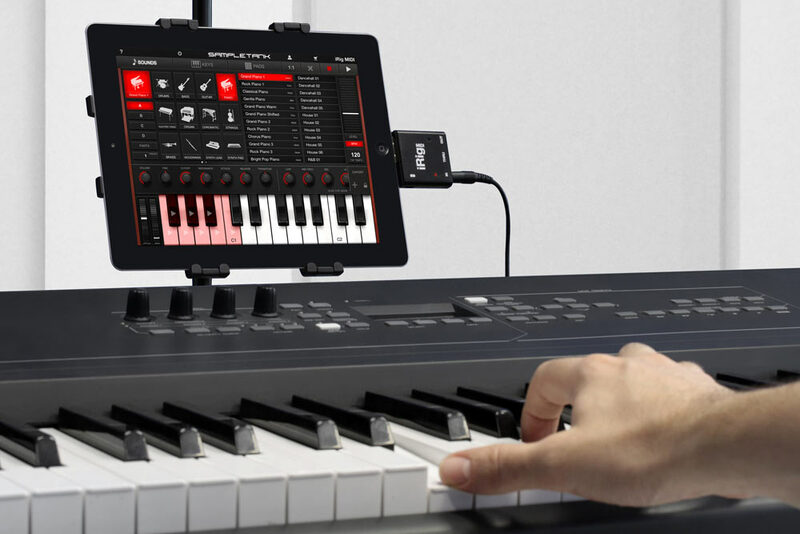 iRig KEYS with 30-pin, and USB cables, allowing you to start playing right out of the box, on any iOS device,as well as legacy models that use the 30-pin format. The USB cable lets you connect to any Mac or PC. 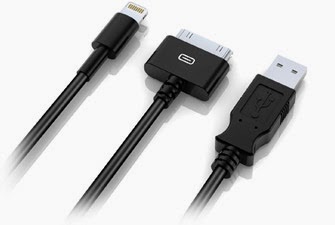 Includes Lightning, 30-pin and USB cables. 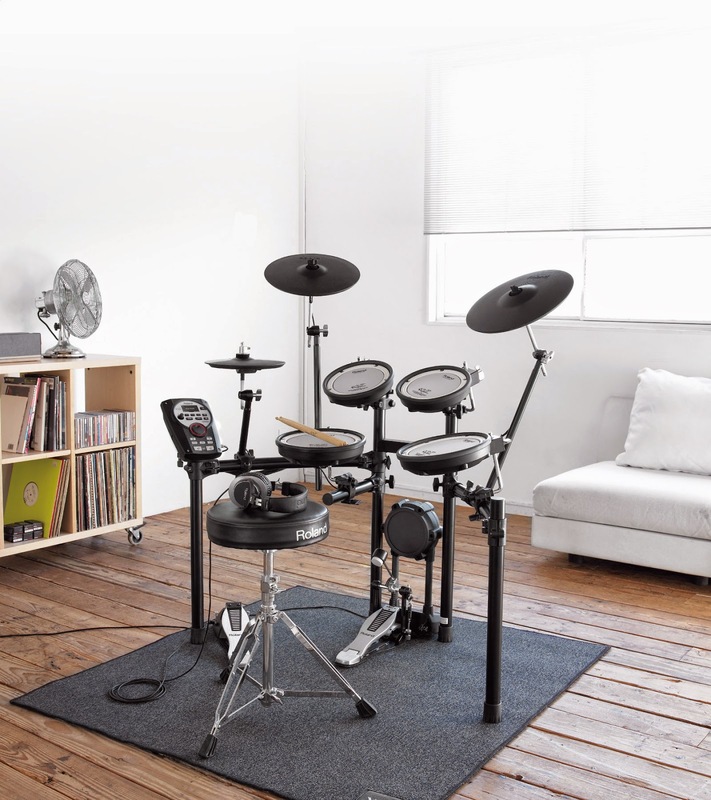 For maximum playing comfort and versatility, iRig KEYS with Lightning includes modulation and pitch-bending wheels, plus an input for an optional sustain or expression pedal that accommodates any virtuosic playing style, all housed in a sleek ultra-compact durable package. 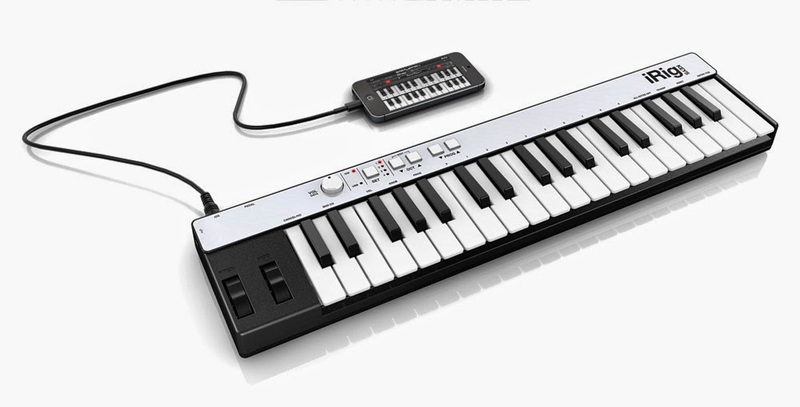 iRig KEYS with Lightning features an easy-to-use control panel that gives you 5 backlit soft-touch buttons and one volume/data knob. 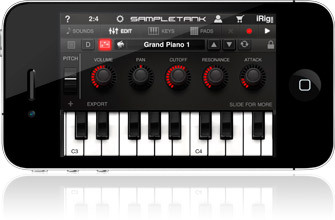 You will find Program and Octave up/down buttons plus a Set button that will allow you to store up to 4 different set ups for the complete iRig KEYS with Lightning configuration. 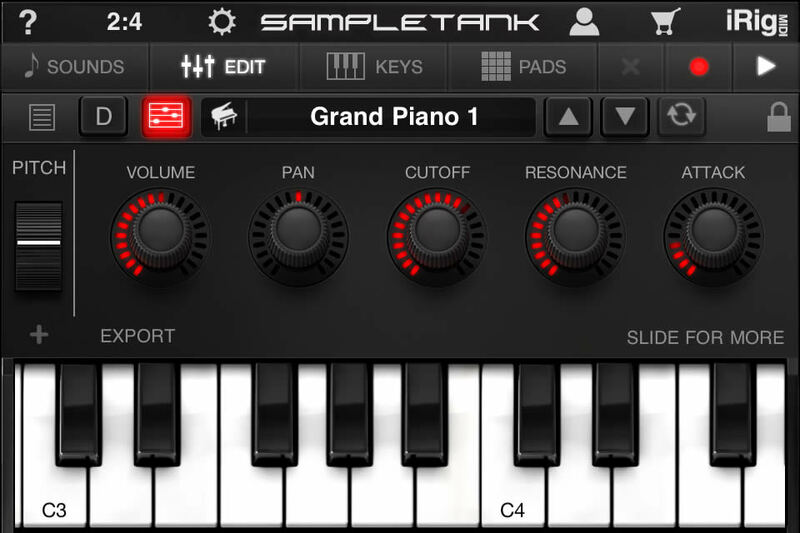 An Edit mode is also available to transpose the keyboard, send specific program change messages, customize touch sensitivity, change MIDI channel, reassign Vol/Data knob MIDI control change and access to other useful MIDI functions in a flash. 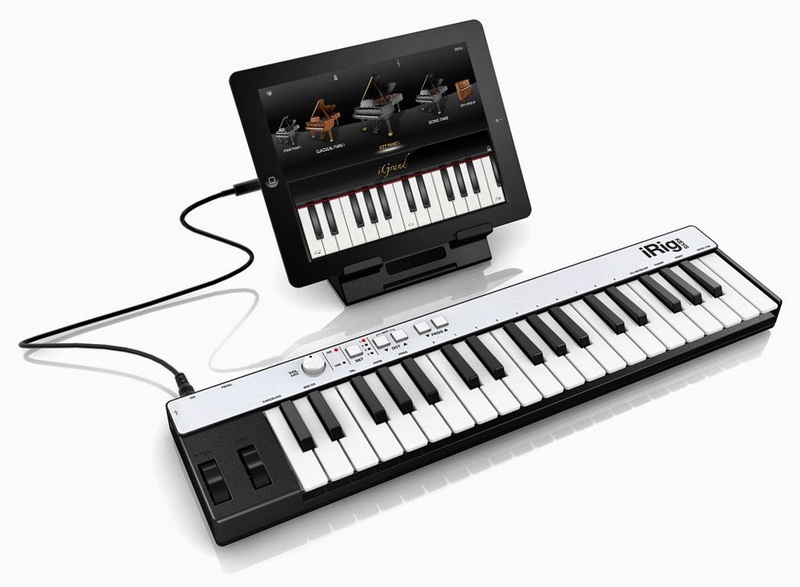 iRig KEYS with Lightning comes complete with free pro-quality virtual instrument apps and software that can be immediately downloaded and played, for a true plug-and-play experience out the box. iRig MIDI is the only compact iOS MIDI interface sporting 3 MIDI ports: IN/OUT/THRU. These connect to any standard MIDI jacks using the included 2 x 1.6m/5.2' cables. 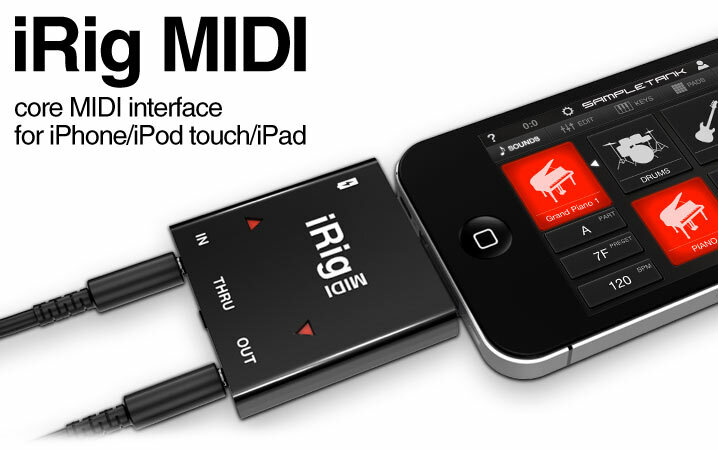 iRig MIDI also has 2 LEDs for displaying the MIDI activity on the IN and OUT ports. 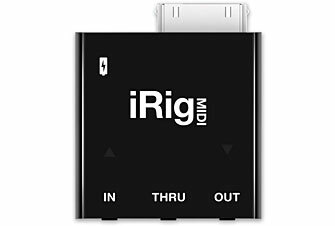 With the exclusive MIDI thru port of iRig MIDI, the user can create advanced rigs such as simultaneously using the iOS device and an external sound module as sound generators controlled by a single MIDI keyboard. 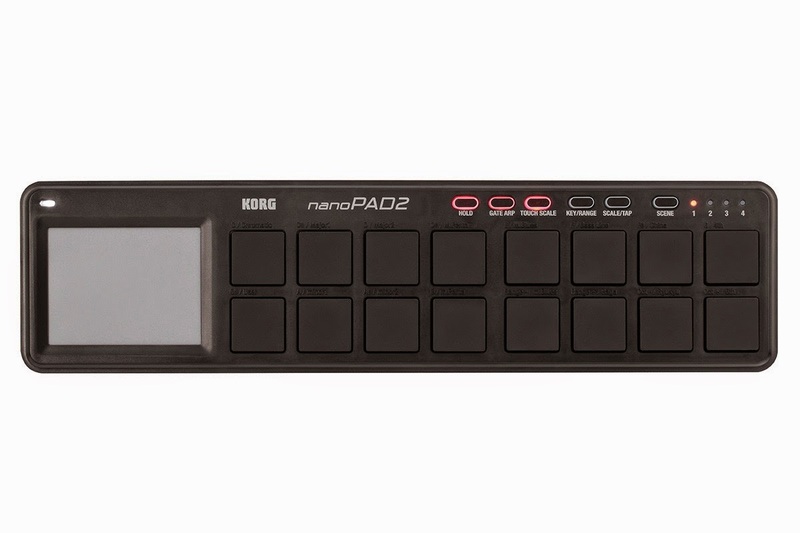 Or record MIDI performances live using an external MIDI recording device such as a computer! Pricelist : Rp. 27.500.000,- perpasang. 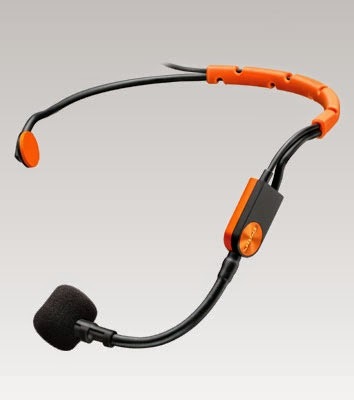 The BLX14/SM31 Headworn Wireless System is part of the BLX wireless systems family. 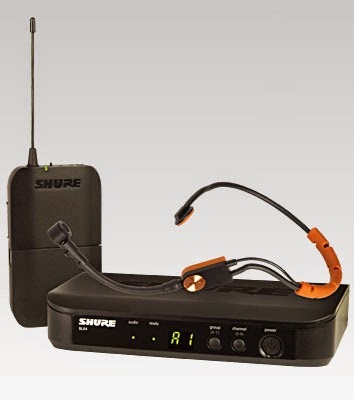 Included: BLX4 single channel wireless receiver; BLX1 bodypack transmitter; SM31FH Headset Condenser Microphone; PS23 power supply and URT2 rack tray (optional accessories). Efek loop dengan level control juga disediakan untuk memudahkan anda menambahkan efek efek tambahan dari luar. 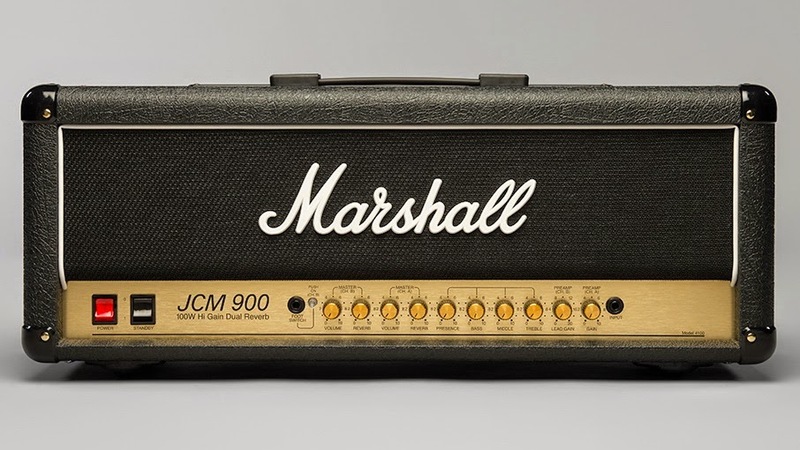 Optional Cabinet: The JCM 1960A is a perfect match for this amp head. 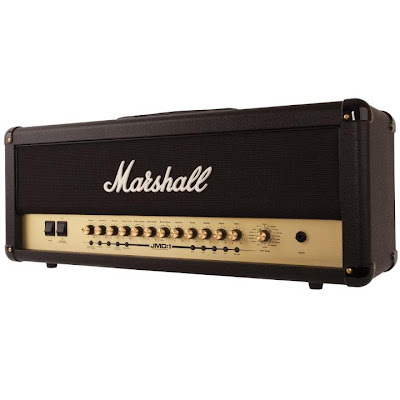 The Marshall JDM100 is a 100watt amplifier head which is the combination of revolutionary digital pre amplification and the awesome power of a Marshall EL34 power stage. 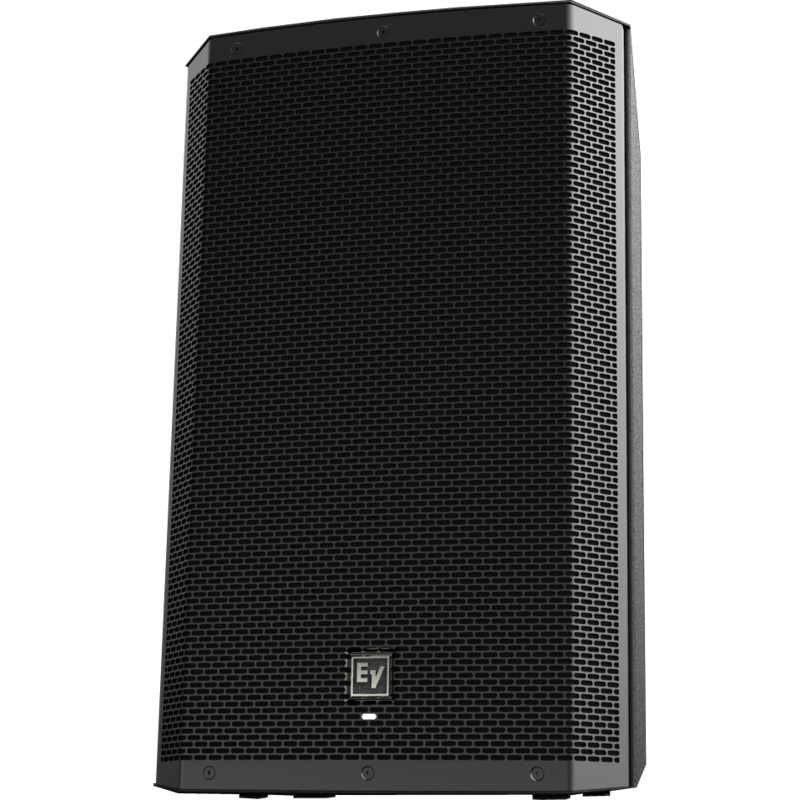 The JMD-100 delivers a variety of amplifier topologies in full high definition using exclusive technology developed in conjunction with SOFTUBE, a leading digital development company. 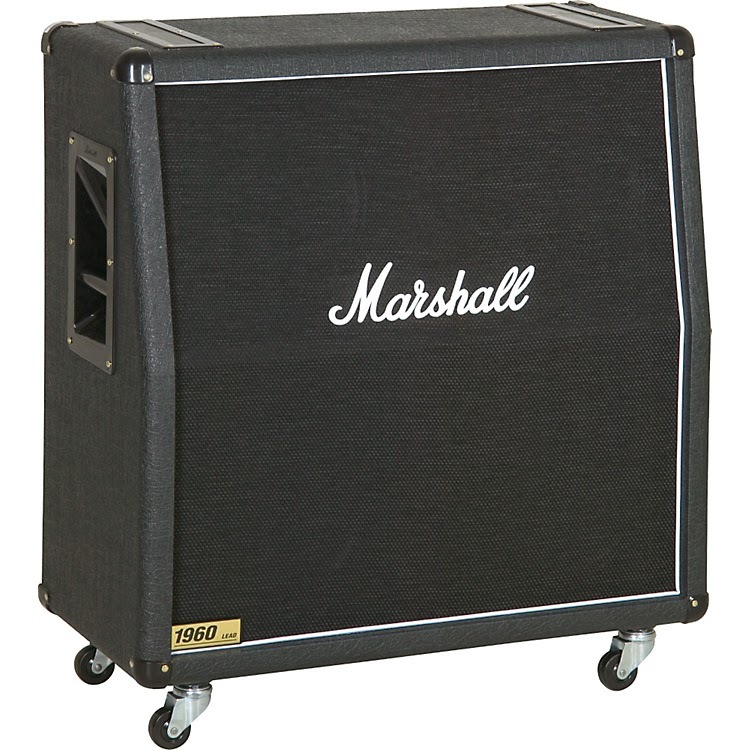 The JMD-100 is loaded with 16 possible preamplifier variants, onboard modulation, noise gate, delay and reverb sections and has the ability to silently record through an emulated output, play through headphones or along with your Mp3 player. 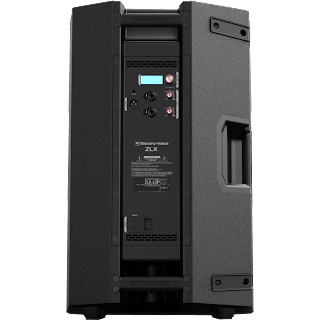 Not only can the JMD-100 perform on a stage but because of all of these features it also excels in a studio or home recording environment as well. 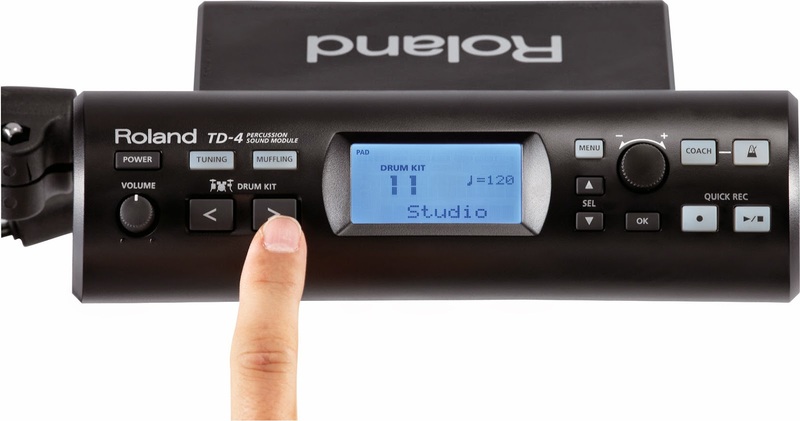 A 6-way footswitch is included with the ability to store 28 presets amongst other features. The Zakk Wylde wall of doom is a sight to behold. 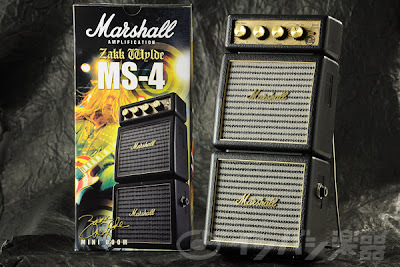 Now you too can have a part of the Zakk Wylde doom wall, in miniature. This restyled MS4 product has been lovingly converted into a mini replica of Zakk original 2203 signature amp look. 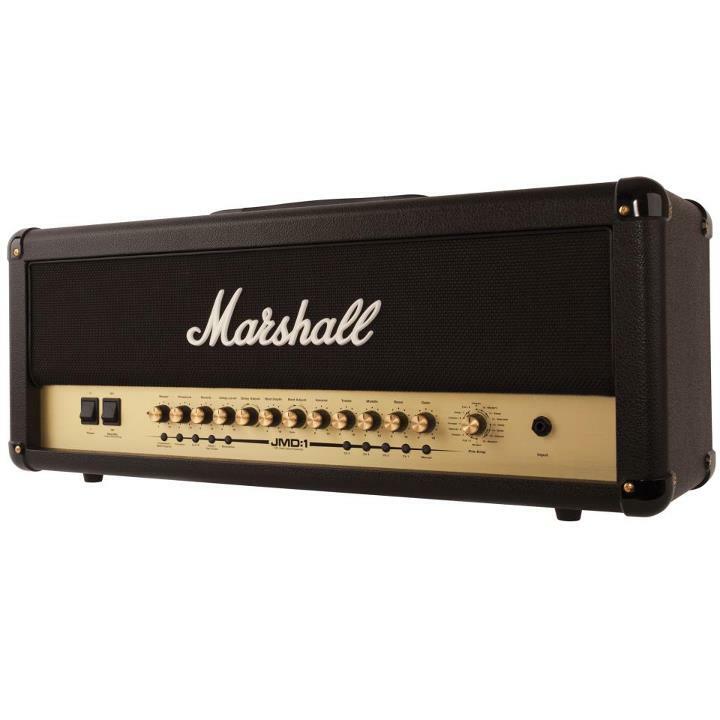 Detailing such as bulls eye graphics and Black Label Society logo give the amp the distinctive appearance of the doom wall whilst gold piping detail and gold logos finish the look. 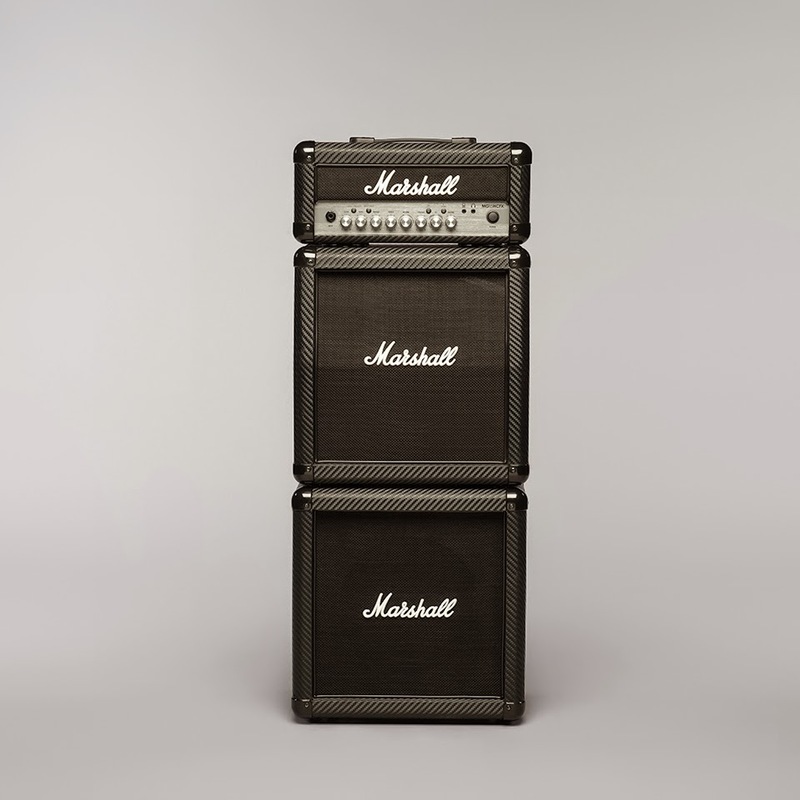 The Marshall MS-4 MICRO STACK features 2 speaker cabs with a head, a full-stack in miniature form.